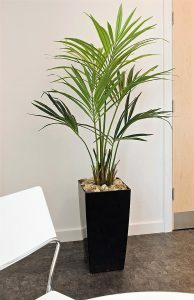 Kentia Palm 1.5mt with natural stems with 9 realistic leaves. 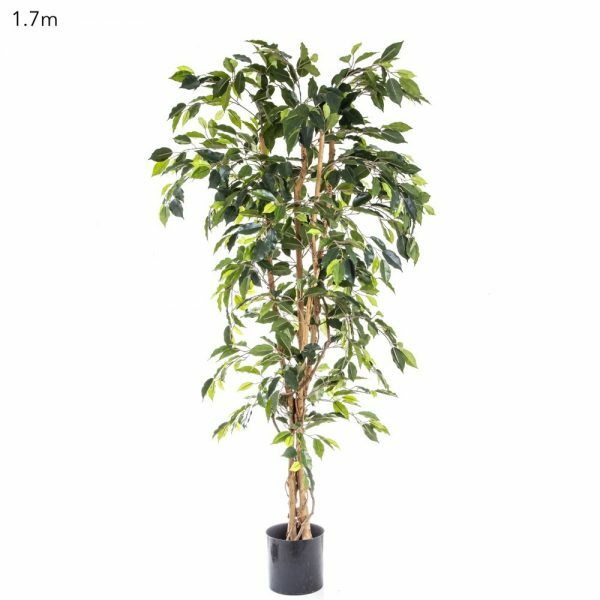 These ever popular artificial Kentia palm 1.5mt are an exact replica of a living palm except without all the bothersome problems. 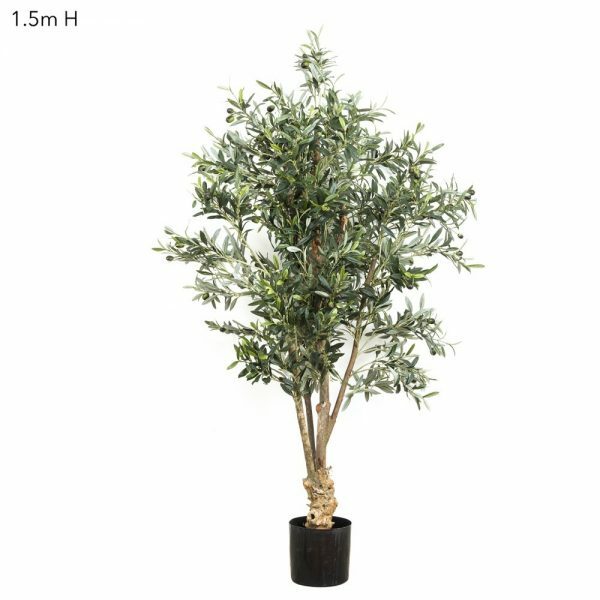 Kentia Palm 1.5mt with natural stems with 9 realistic leaves. 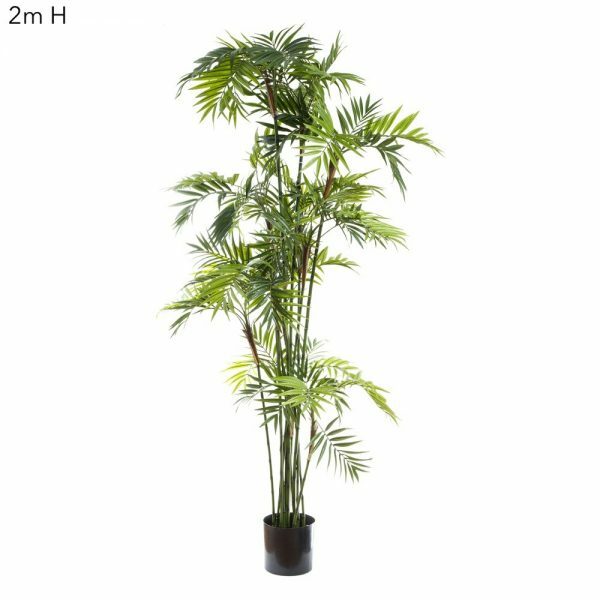 These ever popular artificial Kentia palm 1.5mt are an exact replica of a living palm except without all the bothersome problems. Our Kentia palms never need watering, don’t get nasty bugs and dont have dead leaves. These artificial Kentia palm are available in a 1.8mt as well as this 1.5mt. Simply drop this Kentia palm into a pot that suits your surrounds, add a bag of stones for stability and enjoy for years. Call us today for your Kentia Palm 1.5mt with natural stems and 9 realistic leaves.